Want to make your hair more fatter? Just use Groganics Grow Thick Hair Fattening Shampoo. 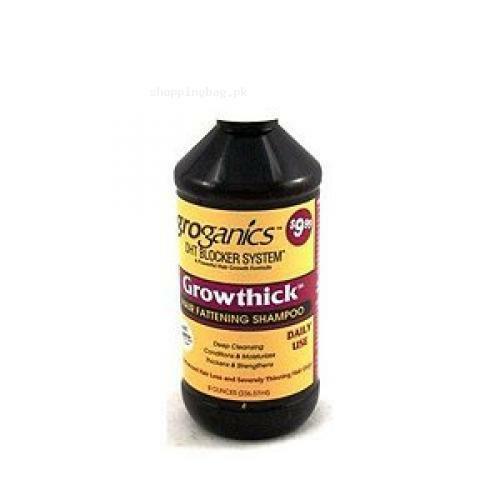 You can buy 100% original Groganics Grow Thick Hair Fattening Shampoo from Shoppingbag.pk. This will not only make your hair more think and fat but will also give them more strenth.